Are your kitchen finishes worn and outdated? Are you looking to transform your kitchen into the heart and soul of your home? It goes without saying that your family will spend more time in your kitchen than any other room in your residence, so it stands to reason you would wish to create an inviting and inspiring space that serves as a hub where your family can come together and enjoy each other’s company. There are various styles and designs to consider when renovating your kitchen. The Just Screw It Kitchen team can achieve your vision to complement the style of your home, helping to transform your kitchen into a family sanctuary. 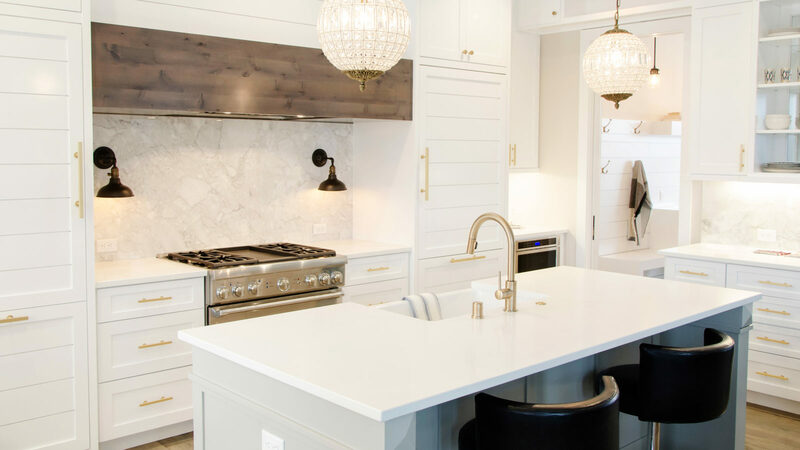 At Just Screw it, we work with our clients to find out exactly what design and products best match their kitchen renovation needs, lifestyle and budget. 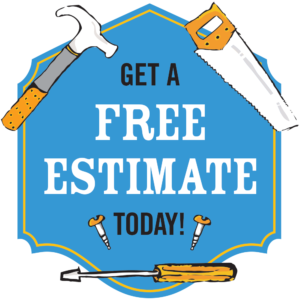 We have all the tradesmen you need and have relationships with recommended suppliers to ensure a competitive price, done right, and on time. Just Screw it has been providing residential kitchen renovations in Sydney since 2005 and has established itself as one of the leading kitchen renovations and remodelling companies in the Sydney metropolitan area. If your goal is to add value to your most important asset, get in touch and tell us about your dream kitchen, or read more about our wide range of home improvement services, before getting a no obligation estimate. Contact us to organise an estimate. Giving your kitchen a new look doesn’t have to cost an arm or a leg. The Just Screw It kitchen team can create the perfect kitchen you have always dreamed of at an affordable price. *Plumbing relocated may increase costs. Kitchen renovations can take anywhere from one to three weeks depending on the degree of structural changes required as well as benchtop and splashbacks used in the renovation.